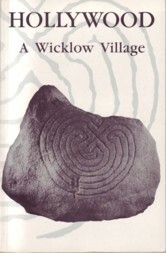 Creator / Author: Ruán O’Donnell & Henry Cairns (editors). 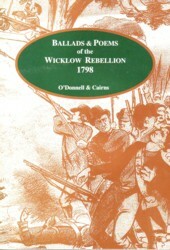 About: This book, published on the two-hundredth anniversary of the 1798 Rebellion, collects ballads and poems commemorating the event as it related to Wicklow and some neighbouring counties. 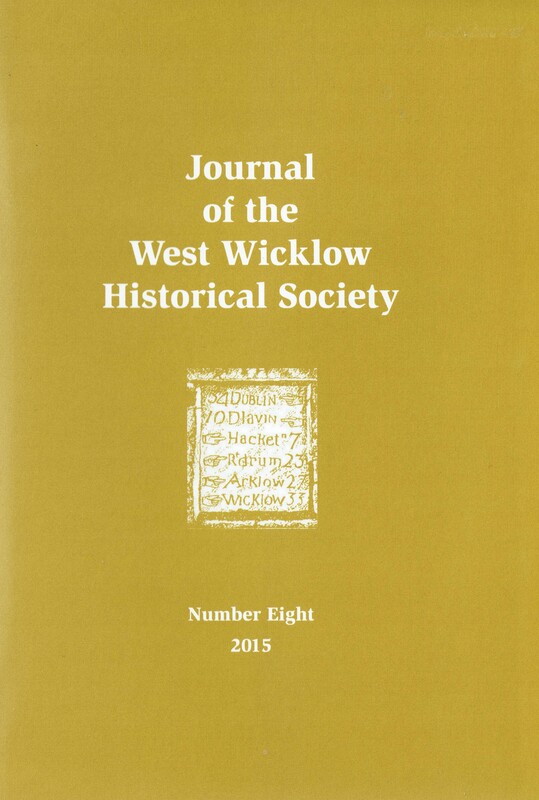 Chapters: William Byrne of Ballymanus (4 pieces) — Joseph Holt (3 pieces) —Michael Dwyer (9 pieces) — Anne Devlin (3 pieces) — 1798 in Wicklow (6 pieces) – Reflections of 1798 (15 pieces) — Appendices. Extra #1: includes lyrics of 40 ballads and poems. 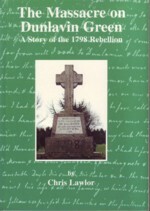 About: An account of the atrocity where 36 local men were summarily executed for alleged involvement in and support for the Rebellion of 1798. 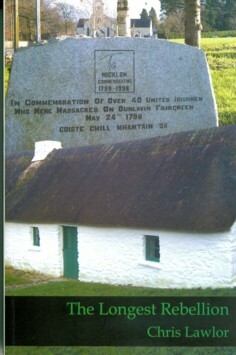 The book looks at the context of the executions and tries to explain the situation in the area both preceding and following this horrific episode. 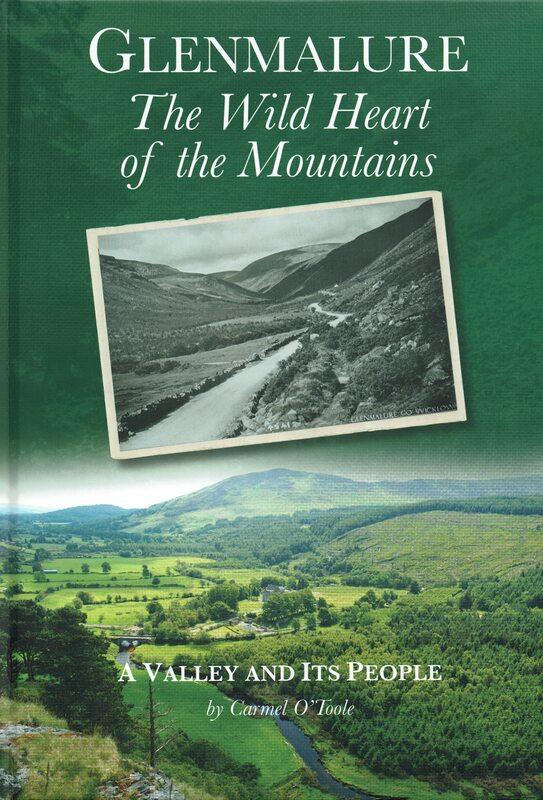 Chapters: A sense of place: Dunlavin — A sense of time: the 1790’s — The local scene in the 1790’s — Events leading to the massacre — Dramatis Personae I: Morley Saunders — Dramatis Personae II: Ryves and Richardson — The day of the massacre — The importance of document 620/37/133 — Aftermath — Commemoration — Conclusion. Extra #2: includes words of some songs/ballads.